The error message you receive when trying to log into the game without verifying your e-mail address. Fixing this problem is very simple. 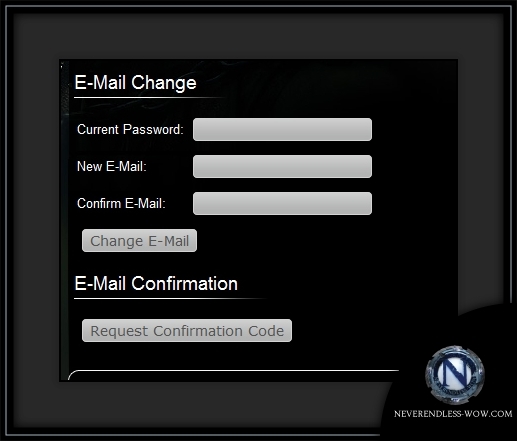 Just log into the account here on the website and go to the Account Management section then to the e-mail section. You can also just click here. If the address on your account is still OK (part of it will be shown in the paragraph at the top of the page) then press the "Request Confirmation Code" button and ignore the next paragraph. If you don't know if the address on your account is OK or if you want to change the address then enter your password and new e-mail address in the first form, and a confirmation code will be sent to the new address. 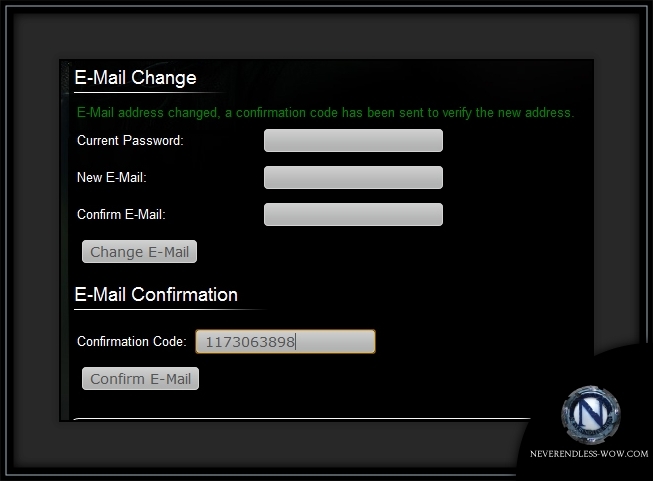 Press 'Confirm E-Mail' and your e-mail will be confirmed. You will need to get a new code for each account if you have multiple accounts, but the good news is that we no longer require a different e-mail address for every account so you can give all your accounts the same e-mail if you really want. If you're still having problems, create a support ticket here on the website and someone will look into the problem for you.